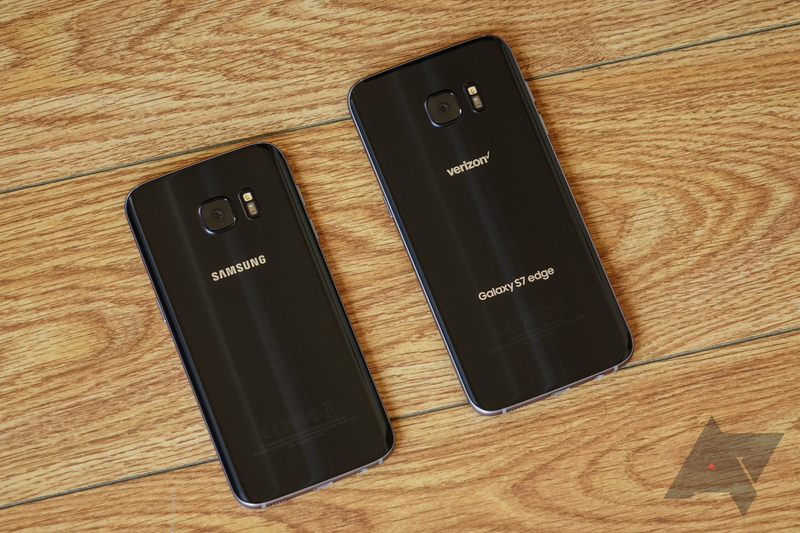 Verizon has released an update for both the Galaxy S7 and Galaxy S7 edge that adds some features and bug fixes. 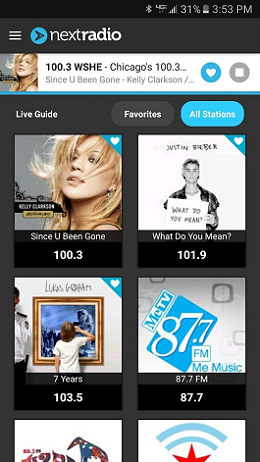 FM radio support, which was added to other carrier models several months ago, is now available on Verizon S7 and S7 edges. In addition, Samsung now includes a built-in barcode scanning app called Barcode Beaming Service. 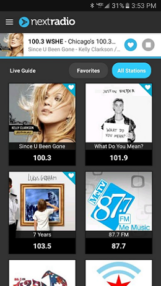 It's odd that carriers have been adding FM radio support to the Galaxy S7 line through updates, considering that streaming radio likely allows them to charge more when customers go over their data caps. NextRadio, an app designed specifically for FM radio use, is noted in the changelog; however, you will still need to download it yourself after the update. Also worth noting is that you do need your headphones plugged in to act as an antenna, regardless of whether you're listening through headphones or the internal speaker. 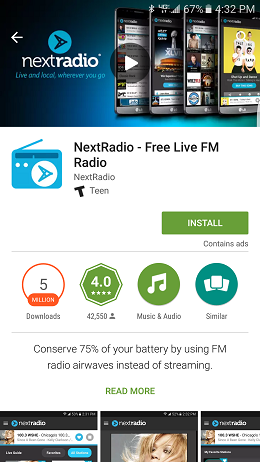 left: NextRadio. 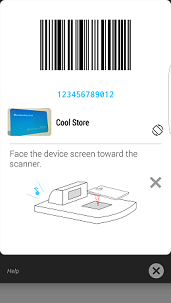 right: Barcode Beaming Service. The Barcode Beaming Service essentially allows you to save things that use barcodes (coupons, tickets, loyalty cards, membership cards) on your phone. 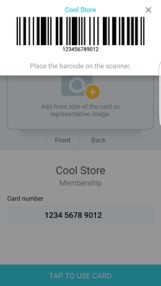 This integrates directly with Samsung Pay. Other things bundled in this update include fixes for HD Voice call drops that some users were experiencing, as well as a fix for some devices that were randomly powering off and restarting. After you update, your software version will be MMB29M.G930VVRU2APG5 if you have an S7 and MMB29M.G935VVRU2APG5 if you have an S7 edge. The update should already be rolling out OTA.